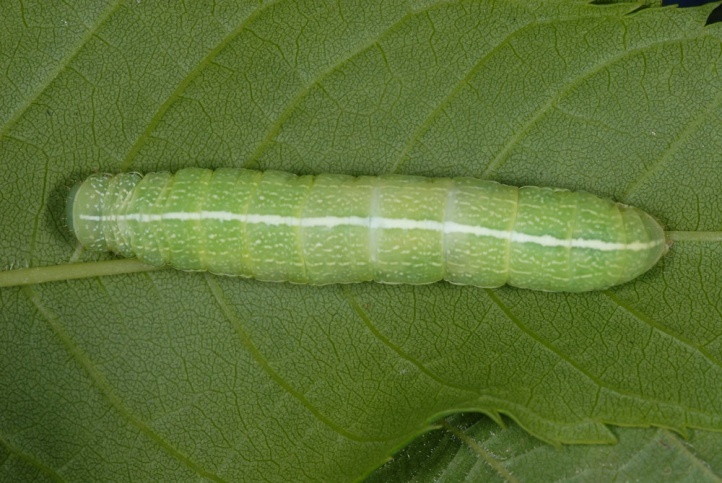 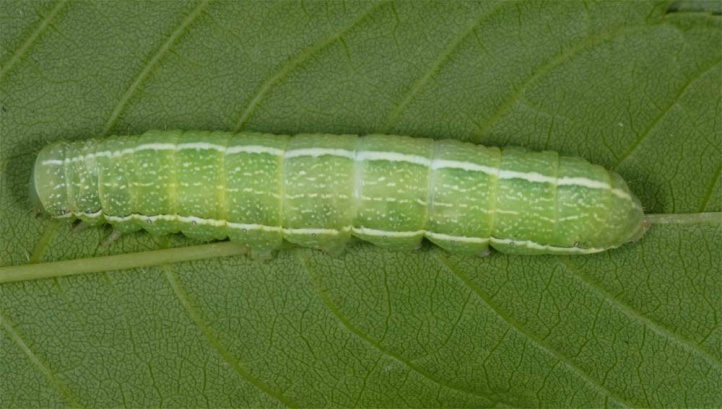 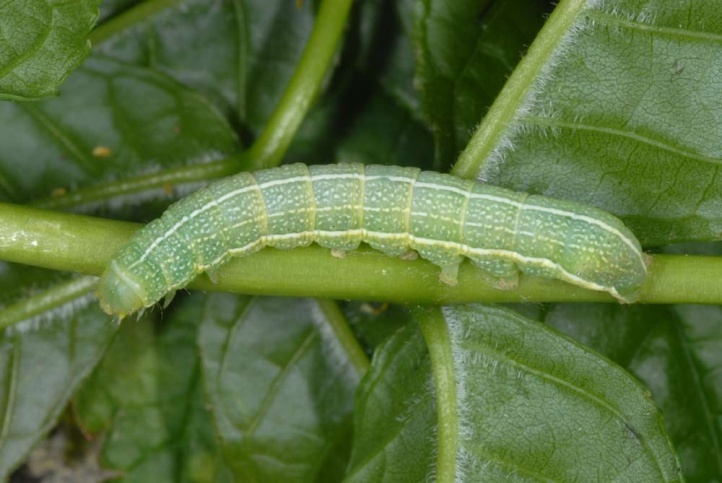 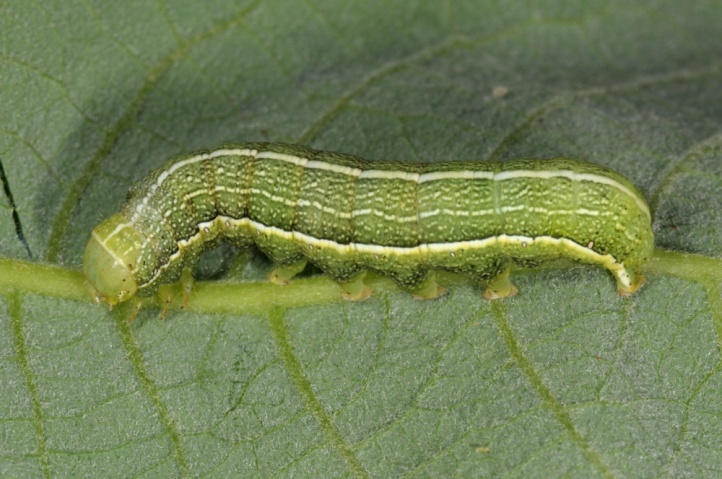 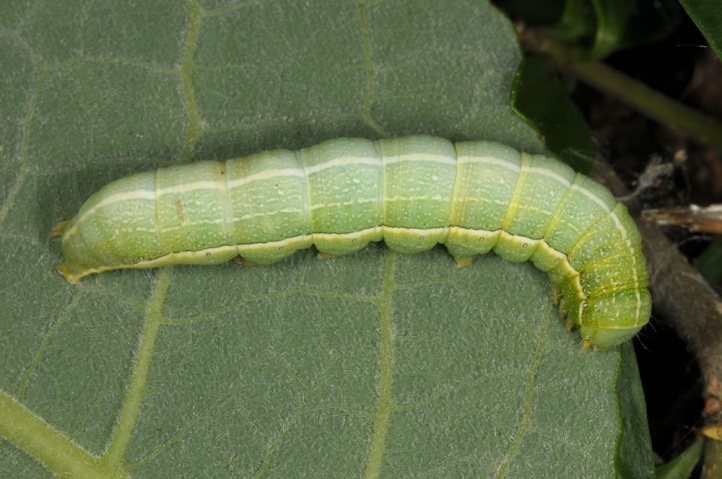 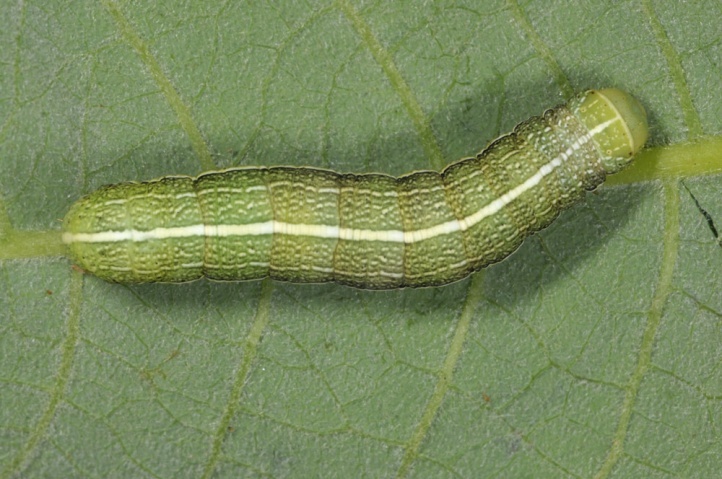 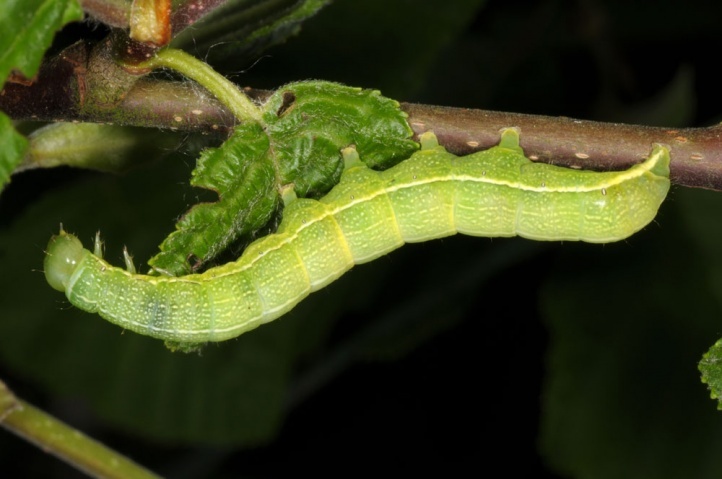 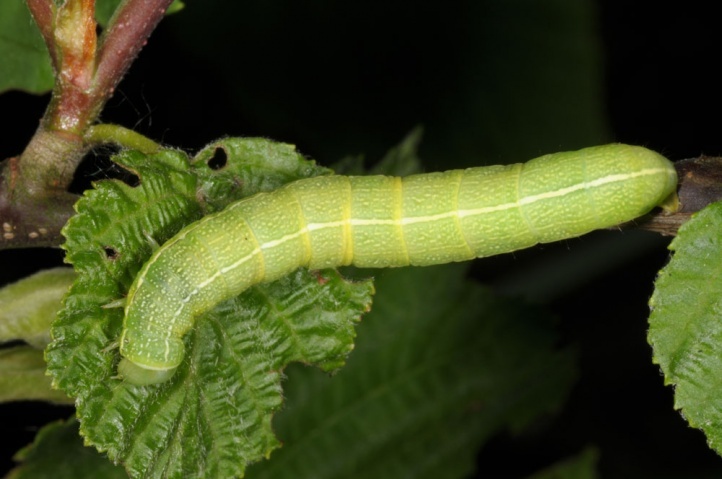 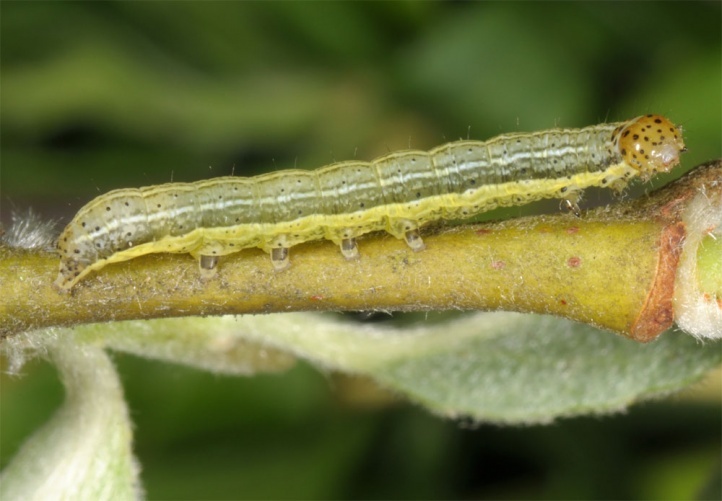 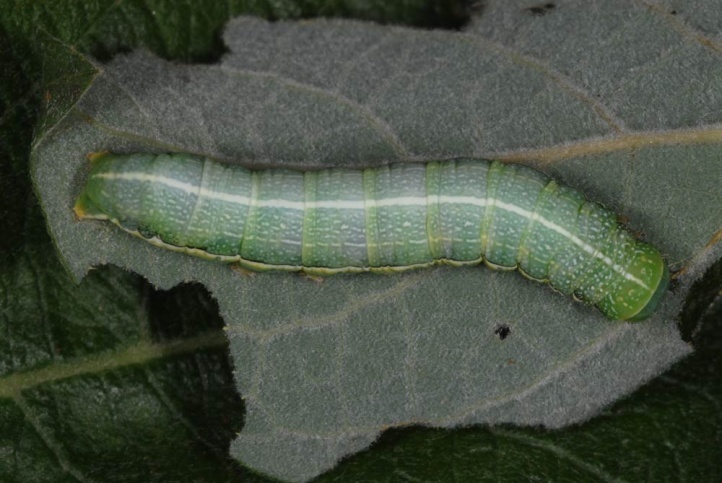 The larva feeds especially on many deciduous woods such as Salix, Populus, Fraxinus and Prunus. 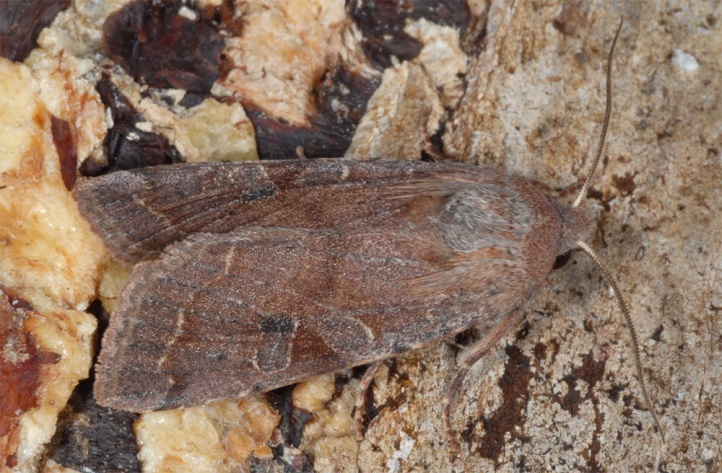 Orthosia incerta is found in habitats of all kinds that are rich in woody plants. 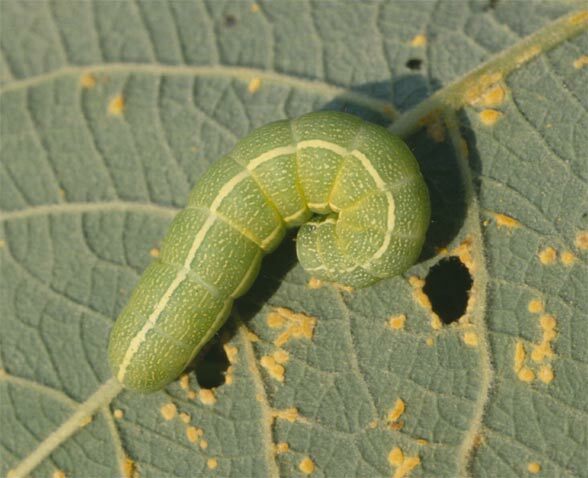 The pupa hibernates (or better the fully developed adults in the pupal skin). 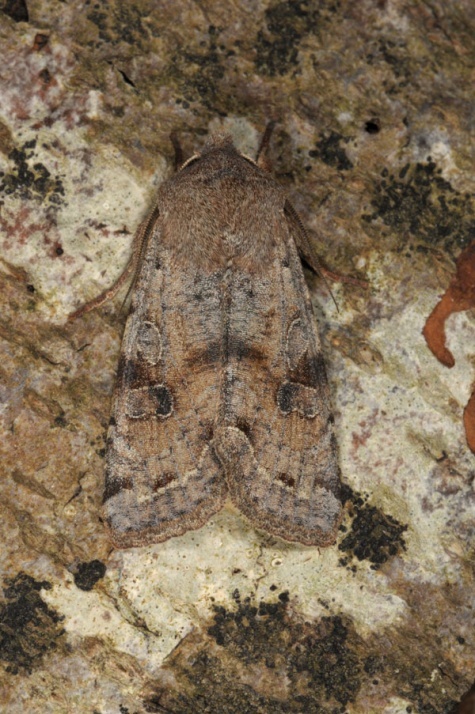 The moths fly in March and April. 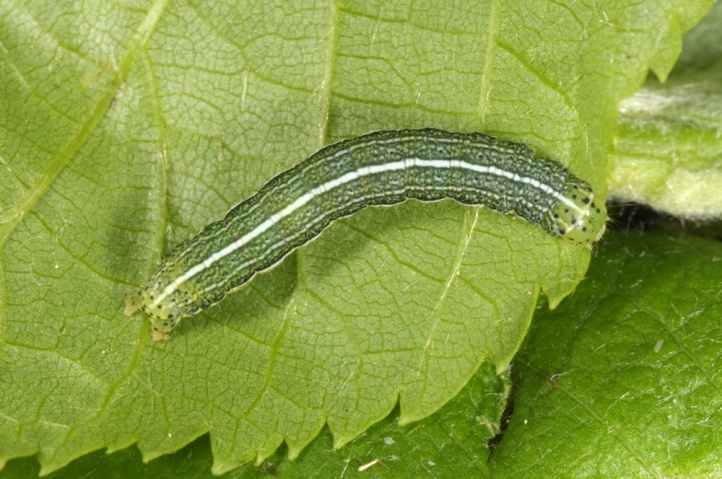 The caterpillars are found from May to July, rarely even later. 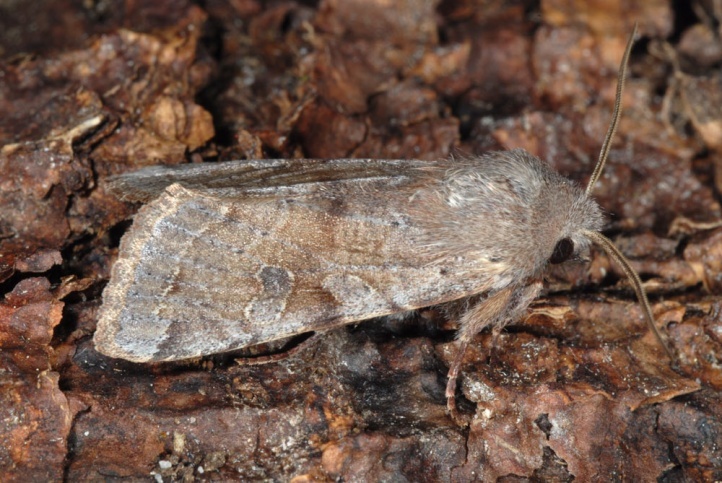 The moths are found often around flowering willow shrubs (Salix). 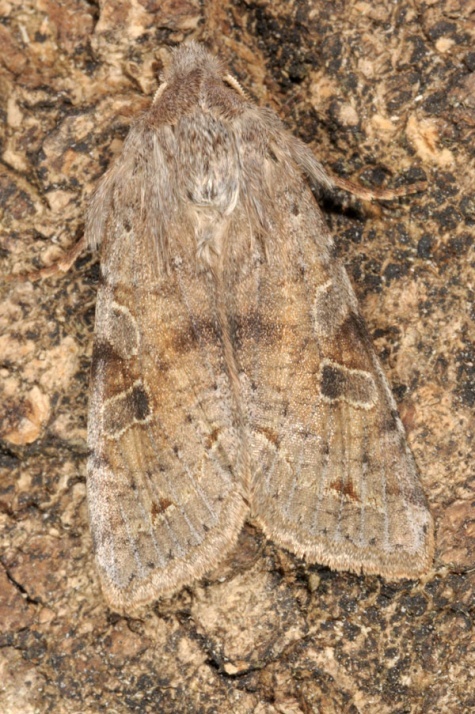 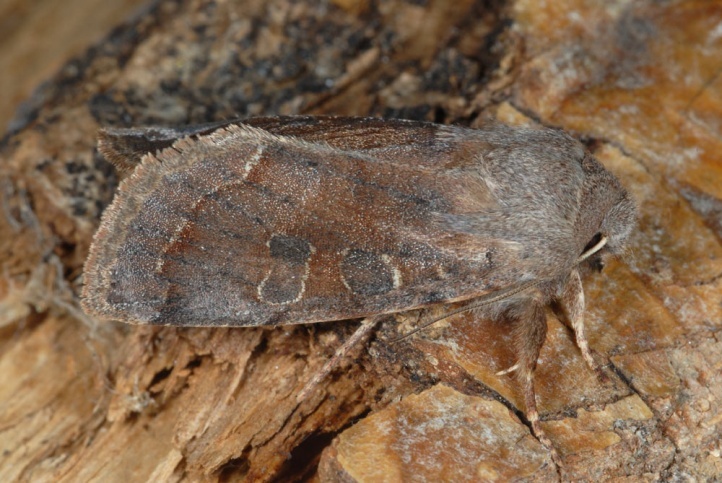 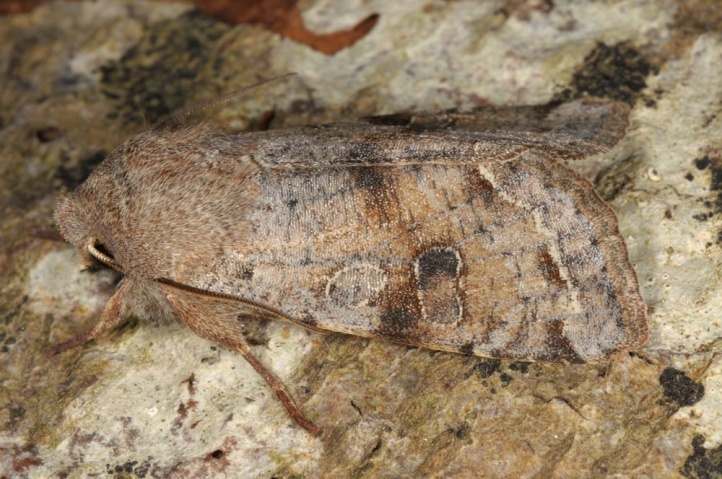 Orthosia incerta is not endangered. 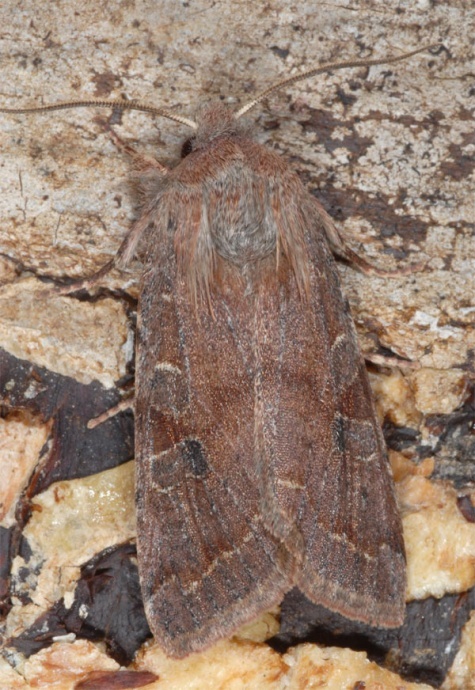 Orthosia incerta occurs from the Iberian Peninsula to Japan.